Famous for its picture-perfect white sand beaches and crystal clear turquoise waters, Tortuga Island, Costa Rica is the quintessential tropical paradise. 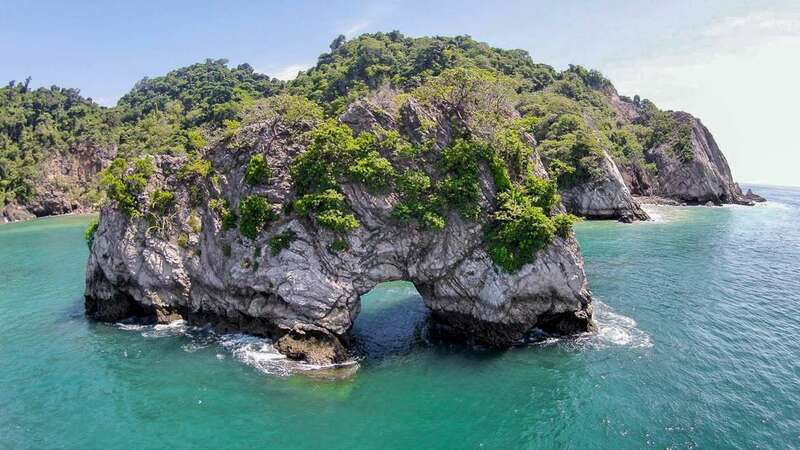 Protected in the Nicoya Gulf from currents, it is an ideal spot for swimming, snorkeling, scuba diving and kayaking. You also can hike the forested hills or go on a canopy zip line tour. Ask your personal concierge at Cala Luxury Vacation Homes to help you organize a day trip to Tortuga Island for the ultimate tropical paradise tour of your dreams.